Cute looks for a kei car. Not seen in UK unless independently imported. 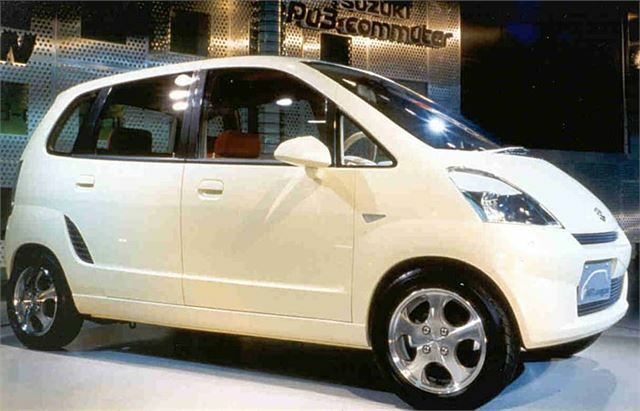 The Suzuki MR Wagon is a 4 seater mini MPV built by Suzuki for the Japanese kei car market. Also launched in India as the Maruti Zen Estilo in 2006.